Therapy is the process of opening, and integrating those parts of yourself you have locked away. Therapy is the journey back to wholeness. Along the way, you will find the beauty and light that was locked deep inside all along. Sometimes we lock painful feelings deep inside, denying or even forgetting them altogether. 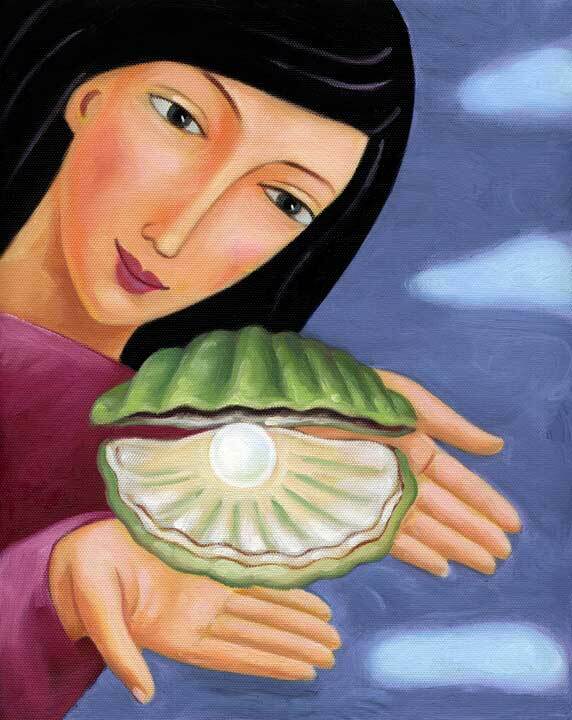 We become sealed up tight like an oyster shell. Along with the painful feelings, we lock away our true selves, our vulnerability, our love, and our beauty. By slowly opening to our secret pain, grief, anger and other feelings, we also regain access to our capacity for intimacy and joy.